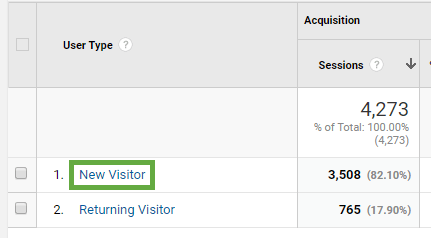 How to know your new vs. returning visitor stats? What makes a first-time visitor different? The majority of people visiting your site are there for the first time. They haven’t seen your website before, and they came looking for something. And quickly. It’s your responsibility to make the browsing experience as straightforward as possible, showing them your best work, and making it clear how and where they can learn more about you. Please note that Analytics can’t always accurately differentiate a new from a returning user. If someone clears their browser cache or visits your site from a different device, he might still be counted a “new”. You’ll probably notice that the majority of your visitors are first-timers and that matters a lot. Your website needs to be optimized to engage them, to eventually turn them into repeat visitors (and into clients). Trust starts at zero (or even at a negative value, if they’re skeptical). They haven’t seen your work yet, they don’t know what you’re capable of. They’re unfamiliar with how your website is structured, so they can get confused easily. They probably have short attention spans. They have high expectations; they want to see if your site is worth their time and if they can get what they need from it. It’s all about trust: users want to know they can trust you and that they can find what they’re looking for. You can make them feel comfortable and confident through the tone in your headlines, the simplicity of your design, and, of course, the quality of your work. It can be hard to design and structure your website and you’re very familiar with your own content. You’re too close to it. You’ve kept adding more and more “stuff” to your homepage in recent years, with many different things fighting for attention. Everything’s clear to you, because you know it well. But it might all be a mess to everyone else. First-time visitors are sometimes expecting yet another BS website, another piece of noise in their busy lives. It’s your opportunity to actually impress them, to show them quality stuff. Would it be clear to them what the site is all about? What brought them to the site in the first place? What were they looking for? What’s something that would actually surprise them in a good way? What would be cliche to them? What do they already know about your type of work? And then think about your online presence: are you creating those same (good or bad) first impressions on your site? 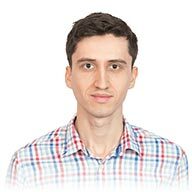 The website includes an interesting slider, a well-written intro paragraph (succinctly explaining what the site is about and a mini-bio), followed by the main 4 big categories. Try as you might, you might still be too close to your own work to be able to judge it objectively. That’s when you need some fresh pairs of eyes. Ask some friends (or other photographers) to give you their impressions. Don’t lead them in any way, just keep the questions as open as possible. Alternatively, you can install a free tool like Hotjar to get video recordings of visitors to your site. This can be really insightful, showing exactly how first-time visitors browse your site or where they get stuck. Most users, after quickly scanning the homepage, look to the navigation menu to decide where to browse next. It’s critical that the menu is not over-crowded and that it’s easy to understand (without any “clever” unfamiliar menu items). Step back and decide what you want people to do on your site. Is it to contact you? To purchase one of your stock images? To read your blog? You might have started with different goals when you first launched the site, but priorities change over time. Does your site’s homepage reflect your new goals? It’s time to re-assess what you want to get out of your website. 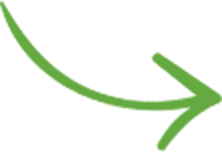 Then think how you can organize and design your site to lead first-time visitors to take those actions. That’s why the navigation menu has been trimmed down considerably, and why the homepage’s only job is to showcase his stock photography galleries. Not to mention the prominent search box in the header, and expanding categories-sidebar on the left, further helping visitors browse through the archive. The goals for the site are clear, and there are no distractions standing in their way. Your first job is to simplify your website (especially the homepage) to only promote the important stuff. Don’t give users 10+ options from different photography specialties. Show them only the few ones that matter. And don’t forget to focus more on humans than on SEO. Cramming too much content for search engines can backfire and scare away new visitors. The actual design itself should, of course, be pleasing to the eyes, for which you might need to hire a professional web-designer. You’ll be surprised how much a website can be visually improved by doing CSS adjustments, by introducing more white-space between elements, and by properly aligning design elements on a page. I hope you know that it’s important to include some text on your homepage (not necessarily for SEO purposes, but to make it clear to visitors what the site is all about). How you write that copy is very important. But many photographers go for something overly-creative, using vague and meaningless words. Don’t forget that first-time visitors are in a hurry to find what they’re looking for, they don’t have time to decipher any “mumbo-jumbo” text. Paint a clear picture first, and only afterward go into finer and more abstract details. Because that’s the first page that most users will see, it makes sense to focus on your site’s homepage. contains (at least) a few sentences explaining who you are and what you do, but don’t put your whole bio in there, just a few sentences to get the message across. 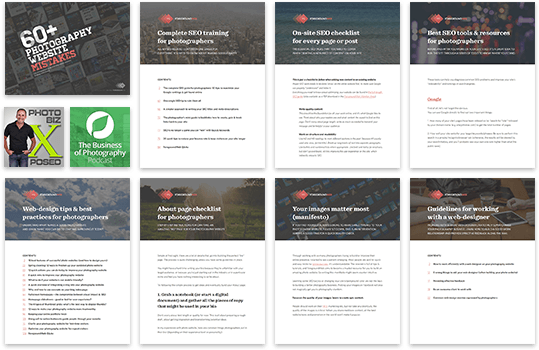 In fact, the homepage headline (which usually sits above, inside or below the slideshow, if you have one) is the single most important element on your entire site. Here’s a great example. It needs to be clear and honest. does not oversell things. Selling doesn’t happen on their first visit, it can take place later, on other pages. There’s often a difference between what you want to write about yourself, and what visitors want to learn about you. 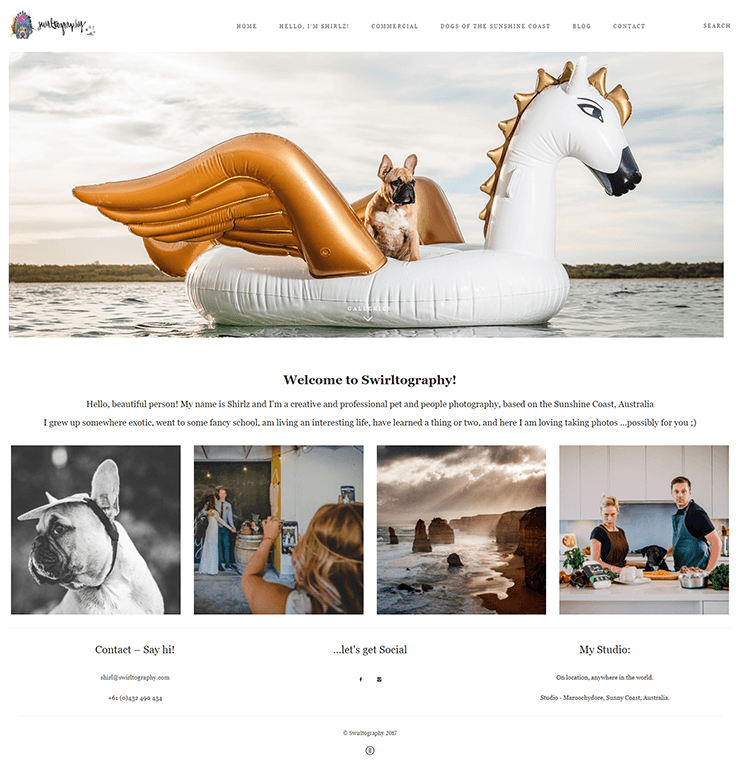 New visitors will commonly head over to the About page (which is often the second most visited page after the homepage) to get a better understanding of you and your photography work. Call to action buttons are especially effective for confused first-time visitors: use them to guide their actions across your site. Simplifying your website should eventually improve the new visitors’ experience on your site. Tracking the relevant metrics in Google Analytics (bounce rate, time on site, pages per visit – segmented for new subscribers only) should tell you how you’re doing. If you don’t clarify your website for new visitors, you won’t get more return visitors either!